This circuit class is made up of 7-8 dynamic exercises to burn calories and challenge your entire body. After each round expect a 4-5 min cardio with cones, hills, burpies and the agility ladder. Location: Rancho Park, Cheviot Hills. Next to Archery Range and Softball Field #2. 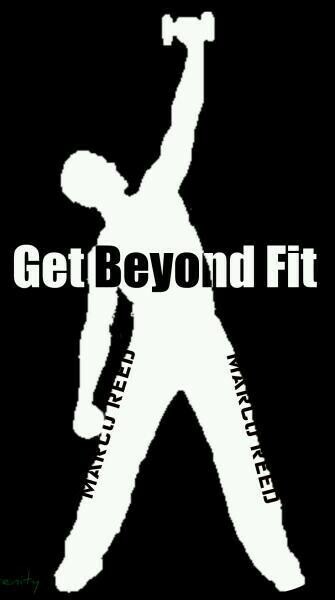 There are no upcoming “Get Beyond Fitcamp” classes on this day.